This wine has very nice and appropriately ripe fruit on the nose and dark cherries and dark chocolate on the nose, intertwined with light tones of vanilla from the oak. On the palate the wine is very smooth, the longer barrel aging regimen resulted in fine soft tannins with a rich texture and a pleasing midpalate. 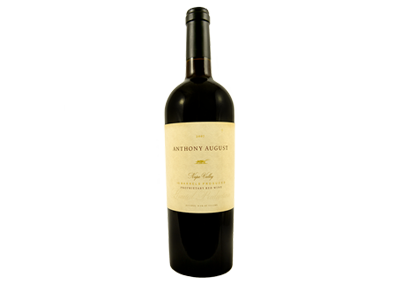 The wine is medium bodied, with a full and round aspect that carries through to the finish. There is a nice light tone of acidity which complements and counterbalances the roundness on the midpalate. The fruit is ripe, with red and black berries on the palate and an appealing bittersweet chocolate tone towards the finish. The finish is long and smooth.